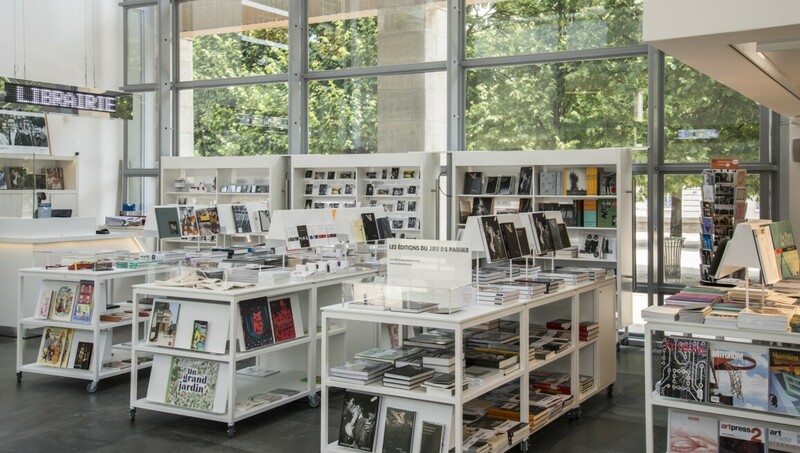 Located within the historic Tuileries Garden in Paris’ 1st Arrondissement, the Jeu de Paume is a bold photography, film, video, and multimedia arts centre with a fascinating history. Originally built as an arena for the nobility to play an early precursor of tennis, it has been used as a rallying point for revolutionaries, a warehouse for confiscated art during Nazi occupation, and an Impressionist and Post-Impressionist gallery before opening in its current form in 1991. The Jeu de Paume’s modular space now houses a diverse, shifting collection of 20th- and 21st-century mechanical and electronic visual art, with a focus on drawing parallels and creating dialogue between the many strands of visual culture. It is committed to supporting both established and emerging artists and past high-profile exhibits have included the work of Richard Avedone, Diane Arbus, Edward Steichen, Omer Fast, and Philippe Halsman.